Science is all around us whether we realize it or not. Our bodies are science, and so is the weather. Electricity is science, and so are lice! Understanding the lice science helps us to use naturally occurring products and the latest technology to our advantage to effectively treat and eliminate it! 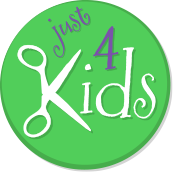 At Just 4 Kids, we study Lice Science to produce better products, develop better treatment, and more safely and effectively expedite eradication. Head lice are small, sesame seed-sized insects that are approximately 2 to 3 millimeters in length. They feed on a diet of blood that they often find from the human scalp. Although their diet is similar to mosquitoes, they are wingless and cannot fly, swim or jump from one person to another. Their only mode of transportation is crawling (and rather quickly), and can only move from one host to another through direct head-to-head contact. 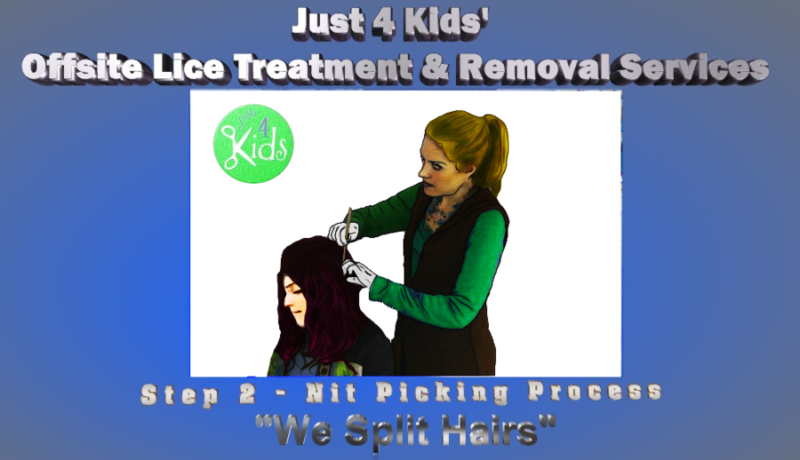 Children are more likely to contract lice at home or at sleepovers that at school, because direct contact is less likely to take place at school. 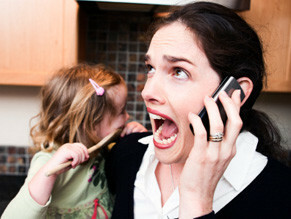 Lice science can dispel old wives’ tales and myths. A common misconception is that lice can be contracted from pets. This is untrue because the pests can only survive on humans. Lice require a warm environment that provides a constant source of food in order to survive. The human scalp and its “safety blanket” of hair adequately meets these environmental constraints. 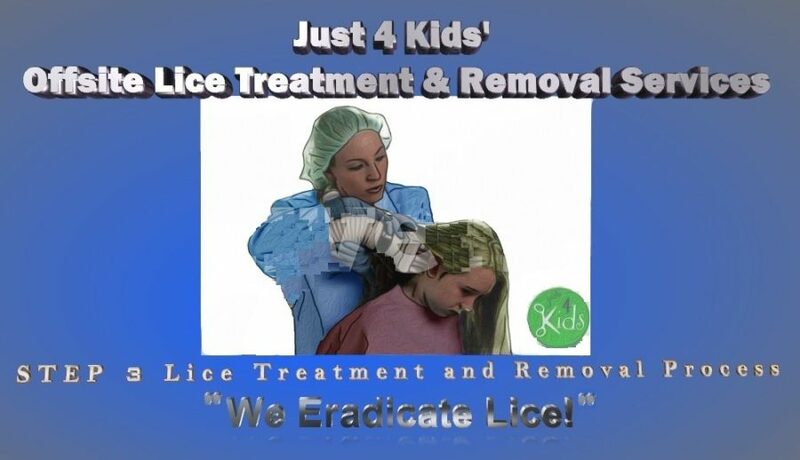 Lice cannot strive for more than 48 hours when taken away from these ideal conditions. 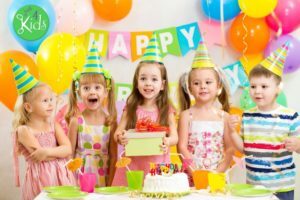 For this reason, lice can only be contracted by sharing personal items that come into direct contact with an infected individual, and are then used by another within 48 hours. These include hairbrushes, pillows, towels and hats. 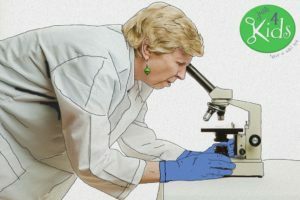 Lice science involves understanding the life span of the pests. The life cycle of typical head lice consists of three stages: the egg, the nymph and the adult. Further, lice eggs are more commonly known as nits and are found attached to the base of the hair shaft. Also, they are faint yellow in color and are oval in shape between 0.3 and 0.8 millimeters in diameter. Finally, nits take about 1 week to hatch, when the lice progress to the stage of a nymph. The remaining nit shell takes a more prominent yellow color and remains attached to the hair shaft. Although nymphs look like adult lice, they are slightly smaller in size. Furthermore, after about 7 days from hatching, the head lice become fully matured adults. At this point in their life they are the approximate size of a sesame seed and are more tan or gray in color. Finally, these adult females can lay up to 9 nits a day. Adult lice can live for up to a month on their hosts’ head, and feed several times a day on blood from the scalp. Without this blood supply, head lice die within two days. Because they have the ability to quickly reproduce and multiply in numbers, it is important to take action quickly if infestation is suspected. 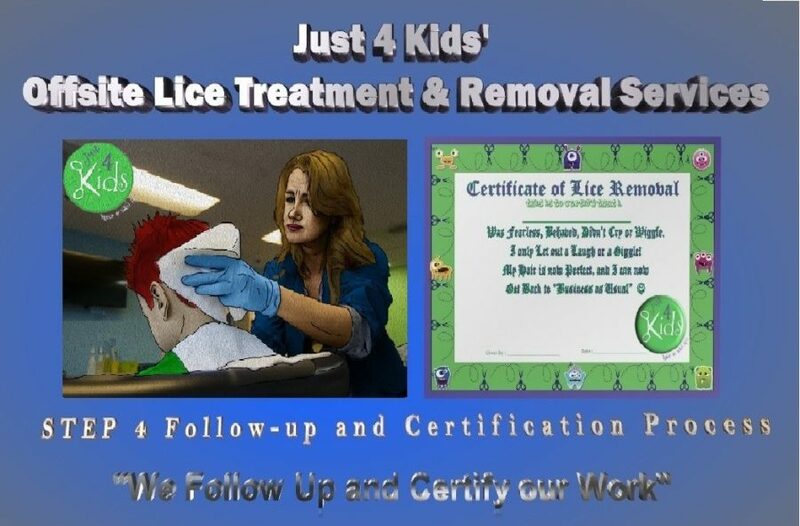 In fact, you can give Just 4 Kids Lice Treatment and Removal Professionals a call and ask to speak with a member of our “K9” team to ask for assistance or to setup an offsite consultation and inspection. The ideal process to remove head lice is often very time consuming and unfortunately, often requires repeat treatments. As such, save yourself the trouble and frustration of trying to do it yourself, and call in a professional! Just 4 Kids’ “K9 Team” of technicians quickly and safely perform a manual hair screen for the presence of lice and nits. Our nit-picking methods provide pin-point accuracy in identifying “hot zones” of lice and eggs within the scalp. Our comprehensive head lice treatment process is guaranteed to safely and effectively remove lice via the special shampoos, creams and rinses conveniently at our disposal. 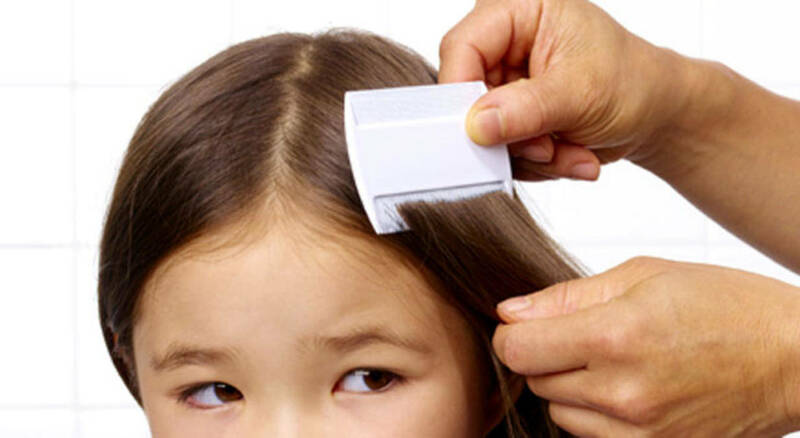 Our customized products also help to prevent lice and nits from returning to your hair! Artist rendition of lice eradication process. Any resemblance to actual persons living or dead is not intended and purely coincidental. 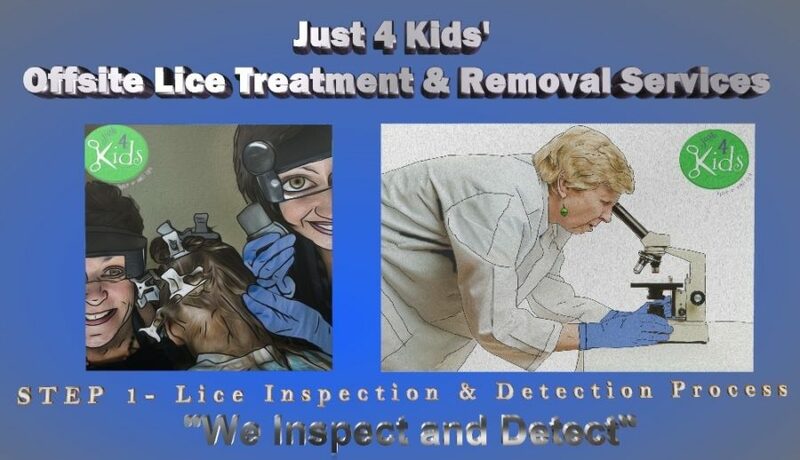 Just 4 Kids’ lice detection, treatment and removal process is second-to-none in the industry. Our comprehensive head lice treatment process is not only guaranteed to safely and effectively remove lice, but the use of our products helps to prevent them from returning to your child’s scalp! Our follow-up treatment and verification process goes a step further than our competition, thus distancing and elevating ourselves from the mediocrity within the market. Our lice removal services are reimbursed by most insurance. Most plans provide reimbursement through health savings accounts (HSA’s). Check with your provider to determine whether head lice remediation products and services qualify as covered expenses. In closing, the facts about head lice are that it is a frustrating and difficult period for any family. Further, do not panic, follow the steps provided in this guide and everything will work out fine in the end! If you have questions or concerns, give us a call directly at (888) 604-2354 and ask to speak with a lice removal specialist. Finally, Book an Appointment Today!